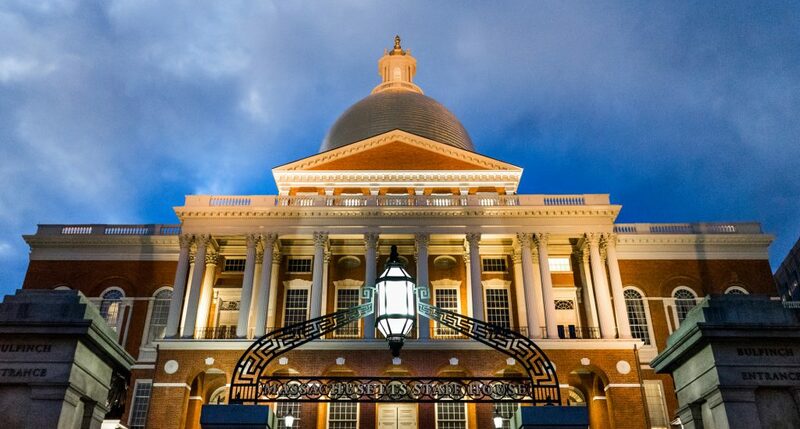 Boston– Last week, state lawmakers sent a letter to Governor Charlie Baker, urging him to assist residents at risk from a federal funding shortfall in the Low-Income Home Energy Assistance Program (LIHEAP), which serves 160,000 households in the commonwealth. More than 70 House and Senate members, including Representative Rich Haggerty (D-Woburn) and Representative Michelle Ciccolo (D-Lexington), requested a $30 million appropriation meant to shore up shortages in heating fuel access. They say that most of the nearly 48,000 supported households that rely on oil heat have exhausted their fuel assistance benefit, and all will have exhausted it by the end of January, leaving them in a perilous position for the rest of the winter. The fuel assistance program, administered by the state Department of Housing and Community Development and carried out by community action agencies and other community groups, has had an increase in applicants of over 20 percent from last year.